Do you have unsuitable soils or land restrictions? Are you in need of a reliable alternative to septic? 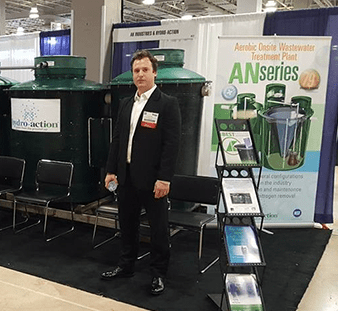 Blue Water Environmental, a company based in Charlotte North Carolina, can provide a long-term solution for homeowners, contractors, architects, and engineers throughout the Southeastern US to dispose of wastewater. Our Hydro-Action® treatment system is an environmentally friendly alternative to traditional systems that can harm our planet. 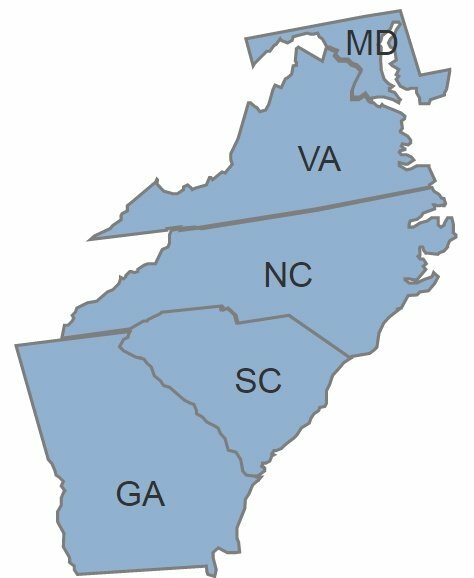 We are the exclusive Hydro-Action® onsite distributor in Maryland, Virginia, North Carolina, South Carolina, Georgia, and the Leeward Islands. At Blue Water Environmental, we meet challenges with innovation that works. Our licensed, locally owned company is committed toward sustaining our planet’s resources while providing you with unmatched quality. 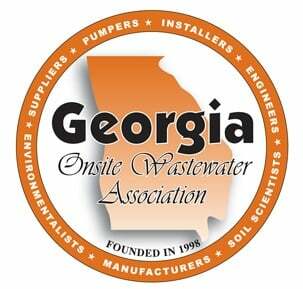 Reach out to us today for unbeatable onsite wastewater treatment solutions that you can’t find elsewhere. 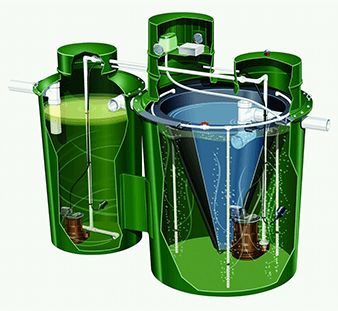 The Hydro-Action® system uses an aerobic process to treat wastewater with no chemicals or filters, solving issues caused by unhealthy soil, land restrictions, and high groundwater. Our products are capable of using nature to do the dirty work. 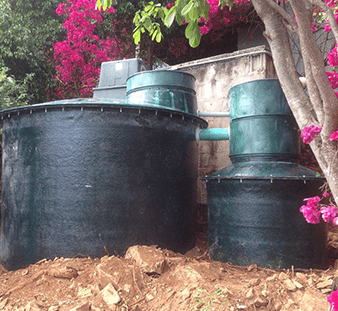 From fiberglass products to septic tanks, everything we offer is of outstanding quality. We’re happy to answer some questions that are typically asked by our customers. In addition, we’ll also provide you with some helpful resource materials on our products. 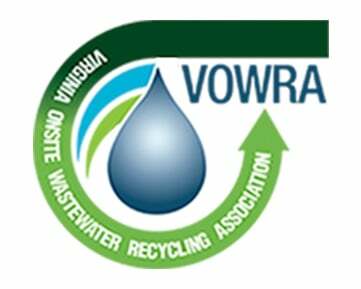 Blue Water Environmental, LLC is an authorized AKHA Industries, Inc. distributor.